Over the weekend there was a nice group of new members who joined the blog which is great. I really appreciate your support and please feel free to email me anytime as I love talking with members. With these new guys I thought I should post some more of my personal speedo selfies for you guys. I bought these AussieBum speedos a while back when they were on sale and I like them. They are a nice ‘discrete’ pair of speedos that aren’t too loud or skimpy. Something I could wear in front of my straight mates I think. And here are some pics of me. 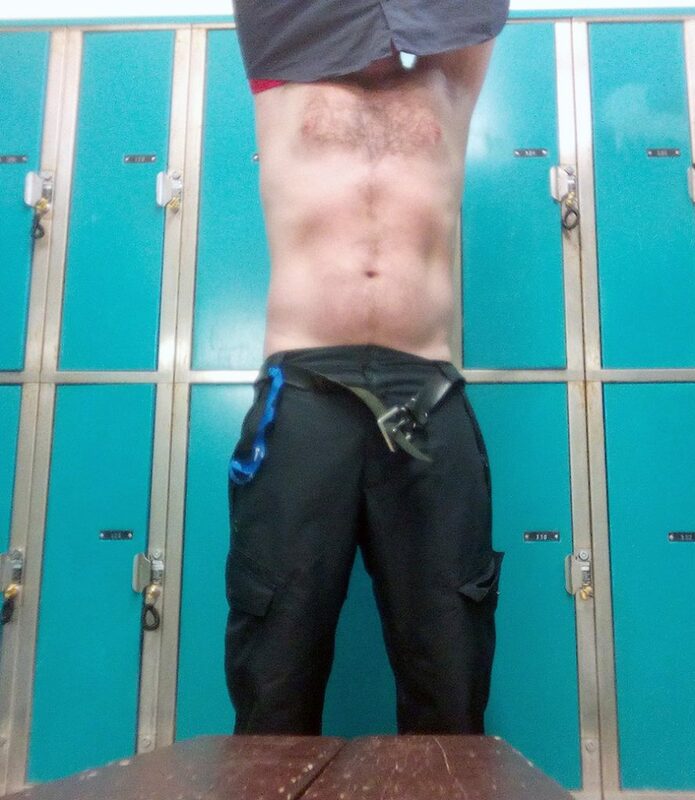 First is me stripping out of my snowboarding shorts at the pool in Breckenridge. I took these photos a few weeks ago. And then some taken at the beach before I left for Colorado. The idea of the members area is so that I can post more personal things that I wouldn’t usually share because I like to keep some level of privacy to my life. 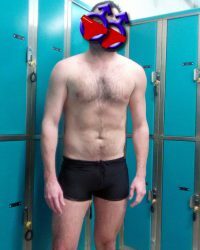 It really has only been since I created the membership thing that I have posted my own speedo selfies. If you aren’t a member, click here to join now. It is only $5.And here are some pics of me. 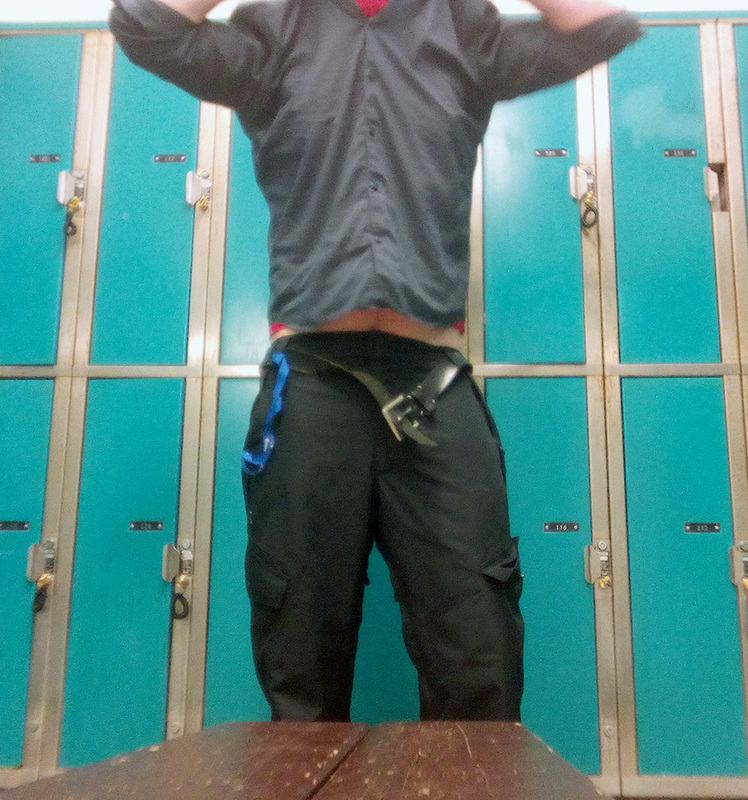 First is me stripping out of my snowboarding shorts at the pool in Breckenridge. I took these photos a few weeks ago. 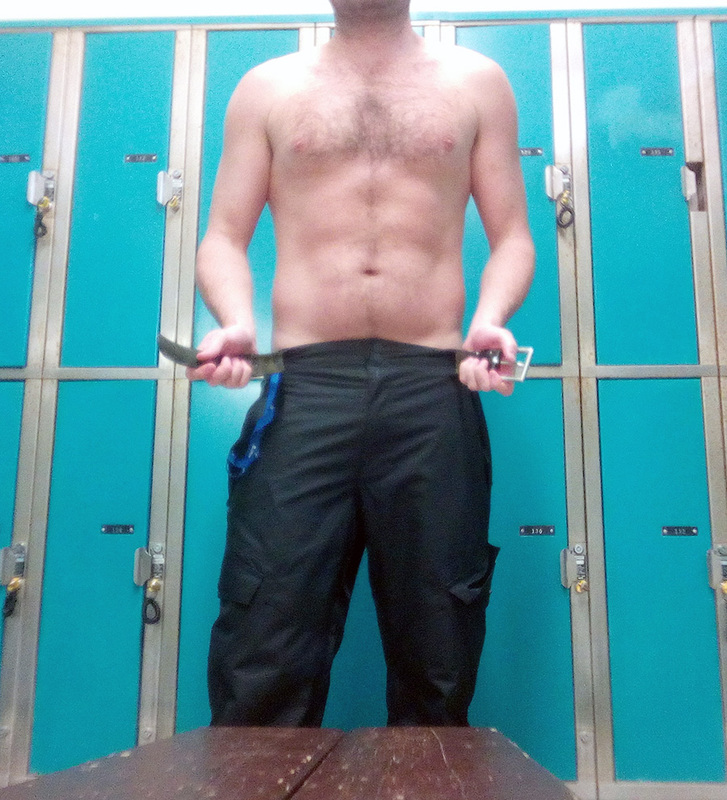 Here are some more of me stripping down to my new Arena speedos.